Satoshi Mines | #1 Bitcoin Mine Site for Bitcoin Gambling! Satoshi Mines has some of the best odds in the Bitcoin Gambling world with only a very slight house edge. Overall Satoshi Mines is a very unique Bitcoin gambling game, which offers one highly addictive thrilling mine game. Although Satoshi Mines does not offer any sign-up bonus it arguable has one the best odds out of any Bitcoin gambling game available today. Additionally Satoshi Mines has provable fair games and offers great anonymity. Satoshi Mines is a simple but extremely fun and addictive gambling game. Satoshi Mines has some of the best odds in the Bitcoin Gambling world with only a very slight house edge. 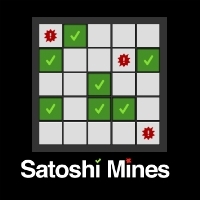 The Satoshi Mine game works by the player clicking on a square on the grid, and if the player does not hit a mine they are paid a small sum on top of their wager, and if they hit a mine they lose their entire wager. The game play is simple but you very quickly get hooked into the game play as you avoid the mines. The anonymity is very strong as Satoshi Mines does not require any information aside from your Bitcoin wallet when you want to withdraw Bitcoins. There is customer service if you require it, and Satoshi Mines also has a presence on the Bitcoin Talk Forum for any feedback. 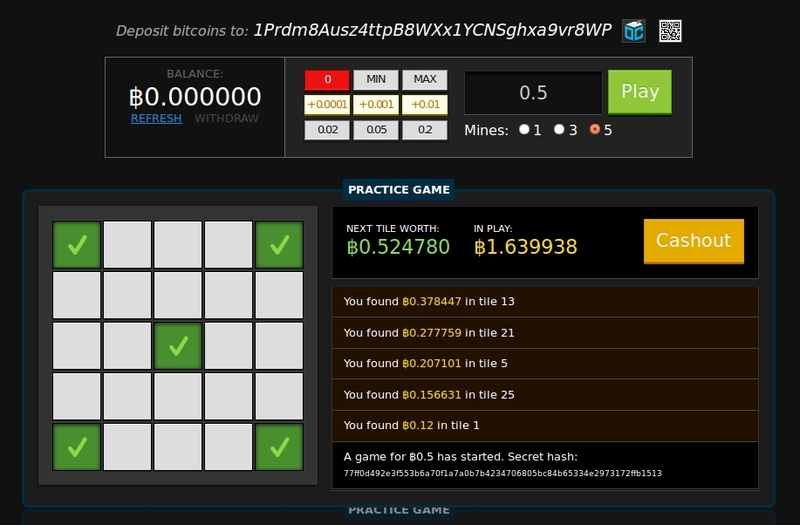 Currently the minimum bet is 0.00003 Bitcoins per round, with the maximum bet currently being 1 Bitcoins per round. Withdraws are all done through the Bitcoin address you specify which can include all web wallets. Withdrawals require the initial deposit to contain at least 3 confirmations (approximately 20-30 minutes), however as soon as you deposit your Bitcoins you can play immediately. Satoshi Mines offers free game play (of course you cannot win any Bitcoins) which is the recommended way to learn how to play the game. The free game play is exactly the same as if you are playing for Bitcoins. Essentially, before playing you need to choose how many Mines you want to be in the 5 x5 grid. There is currently four options for selecting the number of mines being one, three, five or 24 mines (it is important to note that changing the number of mines will increase or decrease the amount you can win). After selecting the number of mines, you can select how much you want to wager on the Satoshi Mine game you are about to play, and then you click the play button. The blank grid will then appear and then you click on a blank square to uncover either a green tick or a mine. If you uncover a green tick your wager will be multiplied by the odds relevant to the number of mines you selected, and if you hit a mine you will lose your wager. Assuming you avoid the mine you can then either have the option of uncovering another square (now with increasing odds) or claiming your winnings. All of the games have a provable fair game code so as to prove that Satoshi Mines is not cheating and that the odds are fair. 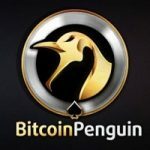 Overall Satoshi Mines is a very unique Bitcoin gambling game, which offers one highly addictive thrilling mine game. 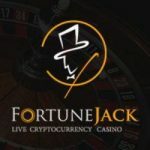 Although they do not offer any sign-up bonus it arguable has one the best odds out of any Bitcoin gambling game available today. Additionally the site has provable fair games and offers great anonymity. We are currently unaware of any complaints or issues that players have had with Satoshi Mines, so we believe they are safe, reliable, and are secure. If you have any feedback about Satoshi Mines please let us know!